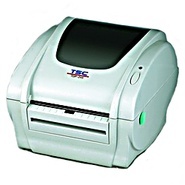 Clever Code - TDP-643+ TDP-643+ Direct Thermal Barcode Label Printer; 2-Year Warranty. 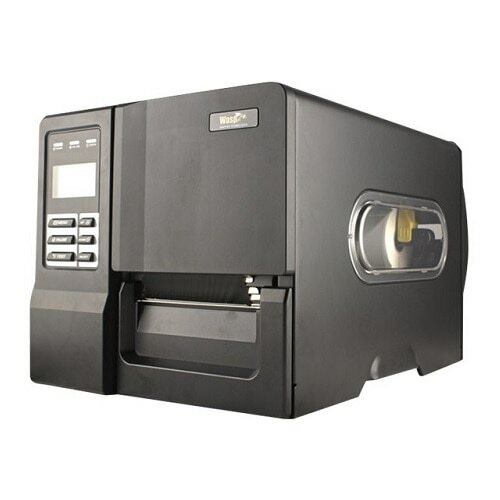 4 width: ZEBRA & Eltron Compatible. 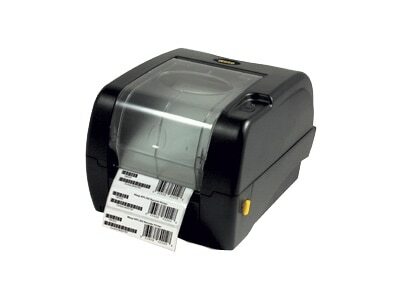 label printer for beginner barcode applications... 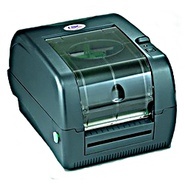 Ideal for FedEx and UPS shipping labels! 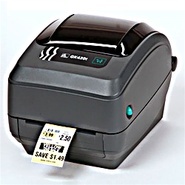 Zebra - TLP2844 Desktop Barcode Label printer. 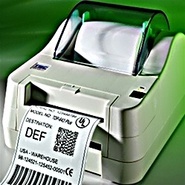 Label up to 4 wide. 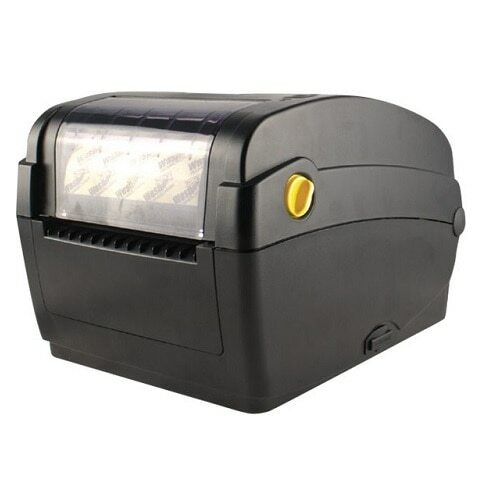 Connects USB Serial or Parallel. Ethernet option. All sorts of label choices! 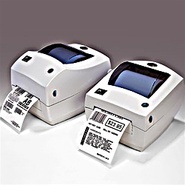 Absolutely perfect for FedEx UPS type labels for freight & shipping ... or inventory. 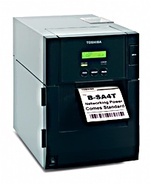 TEC (Toshiba) - B-SA4 Desktop 4” Thermal Transfer Barcode Label Tag Printer. 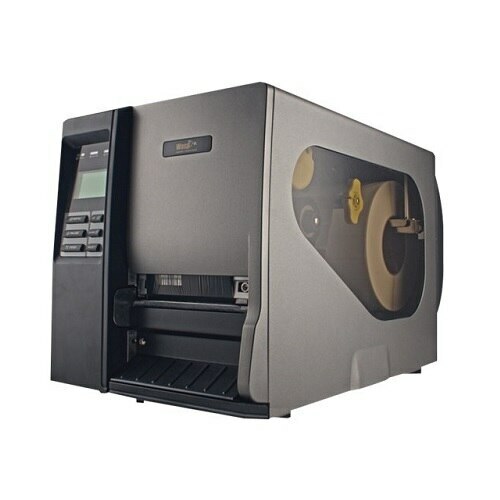 Choice of 203/ 300dpi; clamshell metal case. With Ethernet USB and Parallel.